Brunch is my favorite meal. Not that I brunch very often, but when I do – it’s the best. It’s the best of both breakfast, and lunch, of sweet pastries and savory snacks. You can’t lose when you win at brunch! 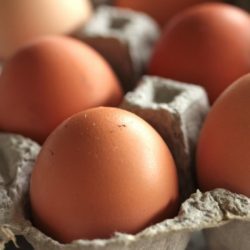 With Easter coming up this weekend, these are my 15 favorite treats for brunch that you can make ahead of time or really quickly the morning of to get your celebration started off right. I think celebrating is best done on a full and happy tummy, don’t you agree? 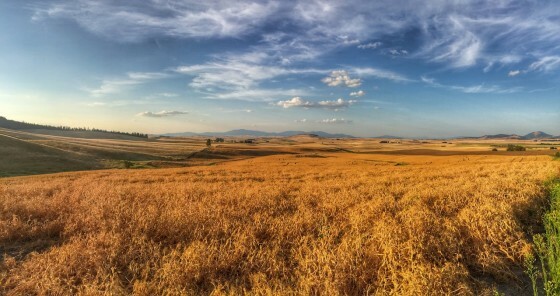 Check out my fifteen favorites below! 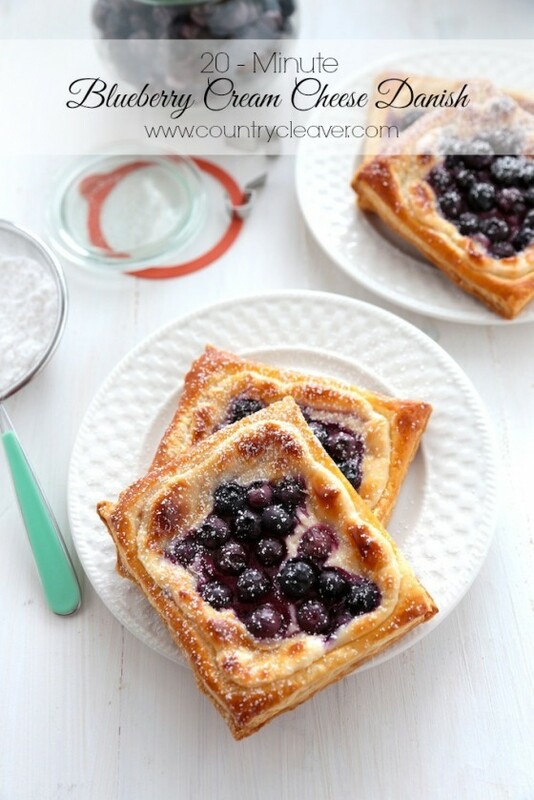 Try these 20-Minute Blueberry Cream Cheese Danishes – Or these 20-Minute Cream Cheese Danishes! Brunch isn’t brunch without some pastry at the table! 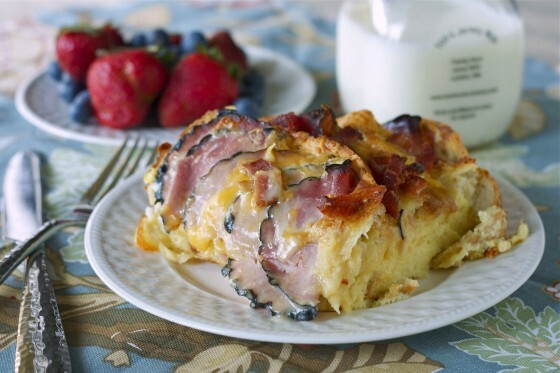 For something made the night before, you will love this Ham and Cheese Breakfast Bake! And the men folk will approve, too. 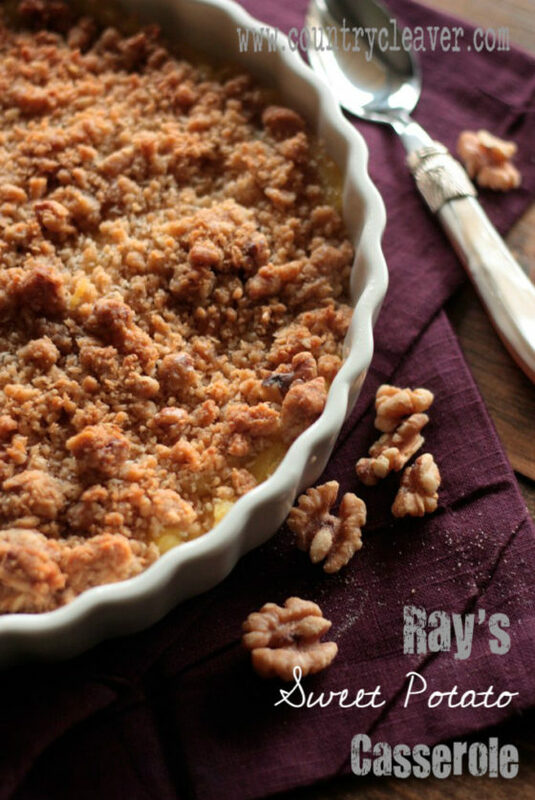 Uncle Ray’s Sweet Potato Casserole shouldn’t be limited to just Thanksgiving! 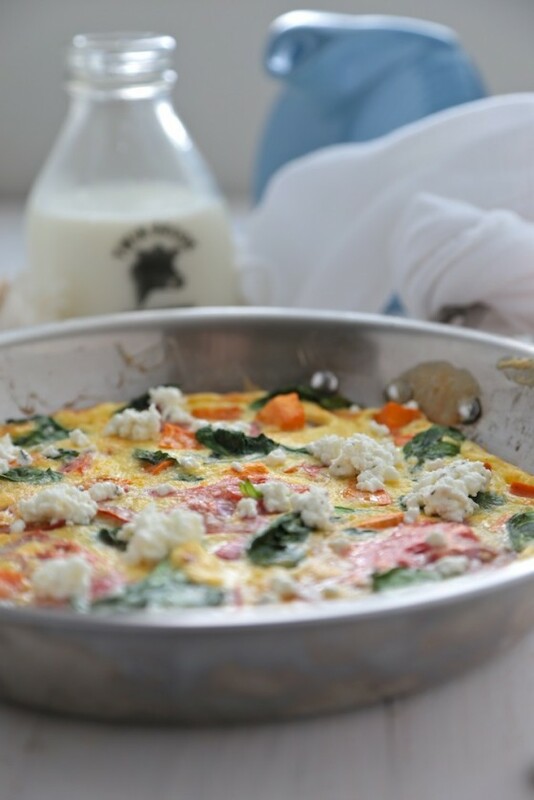 Give this sweet hot dish a try at Easter. The kids will finally eat their veggies no questions asked, guaranteed! 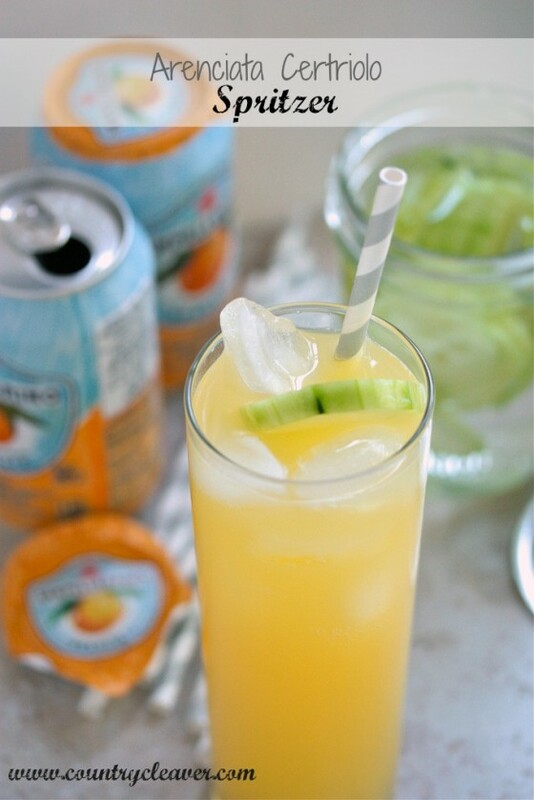 For something springy to sip on – make a fresh batch of these Arenciata Cetriolo Spritzers! 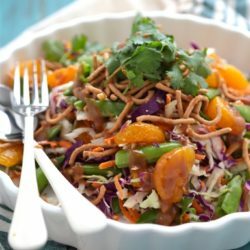 AKA Cucumber Orange Spritzers!! 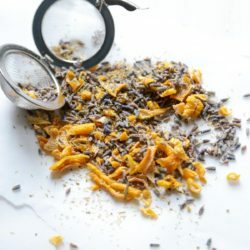 They are a springy, and yes, slightly boozy treat for your celebrations. If you’re into that sort of thing. 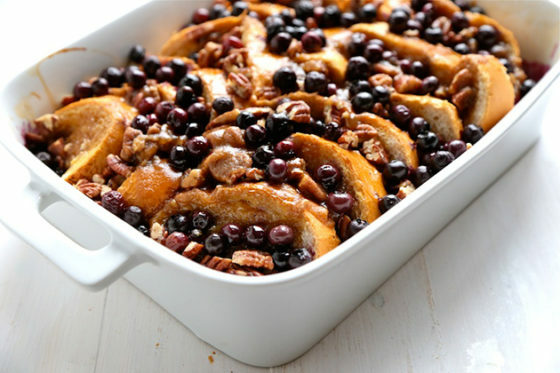 Another great Make Now Bake Later brunch idea is this Blueberry Pecan Baked French Toast that I made for the Tasty Kitchen Blog a few weeks ago! 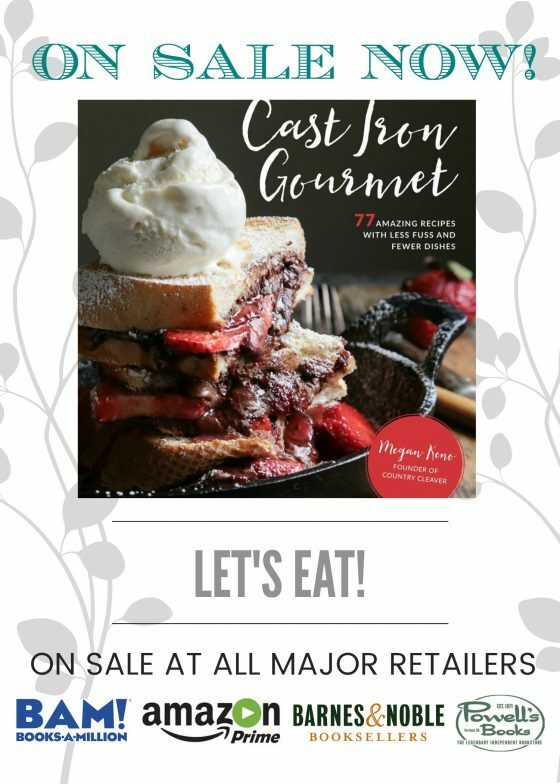 Ben and I ate the whole pan ourselves – so I know it will be a hit with you, too! 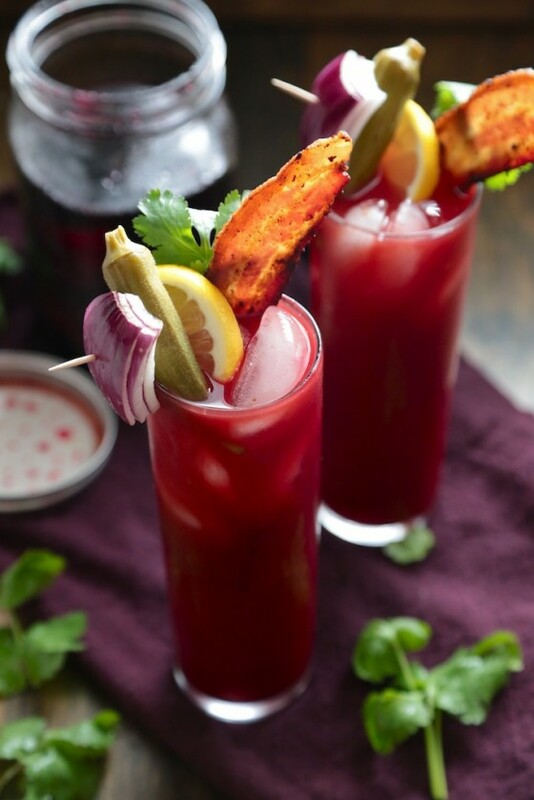 Make a pitcher of these Bacon and Beet Bloody Mary‘s ahead of time and keep them chilled and in a pitcher, ready to be served! 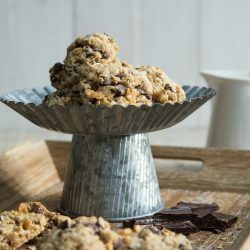 Cookies and bars are totally legit at brunch, right? It goes hand in hand with the pastry part of what brunch is all about! 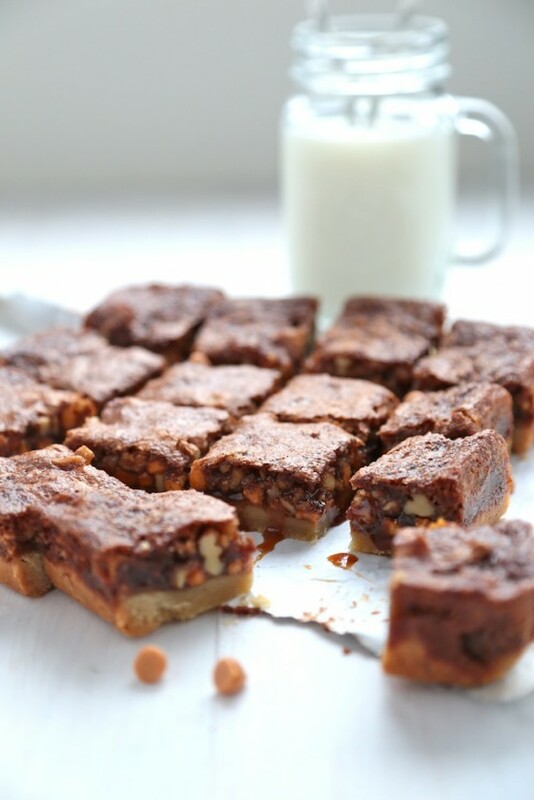 These Gooey Butterscotch Walnut Bars will have you testifying this holiday season! 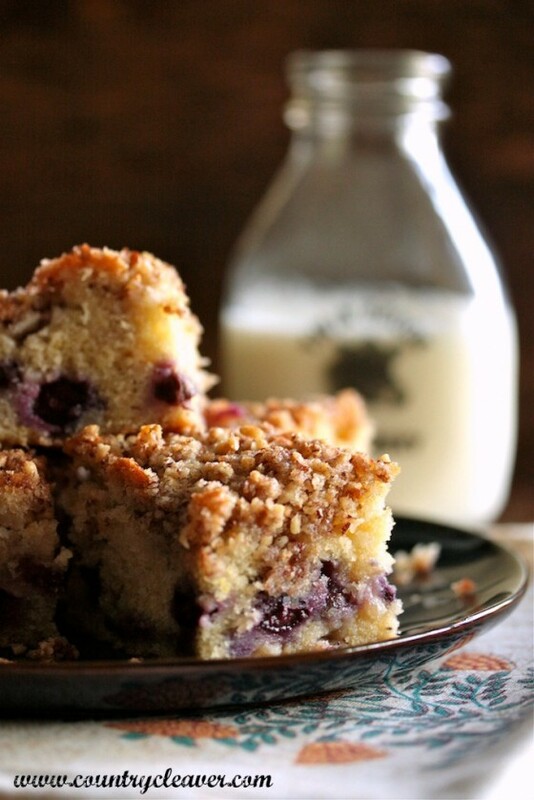 And how would I forget this Healthy Blueberry Pecan Crumble Coffee Cake?! DOI! 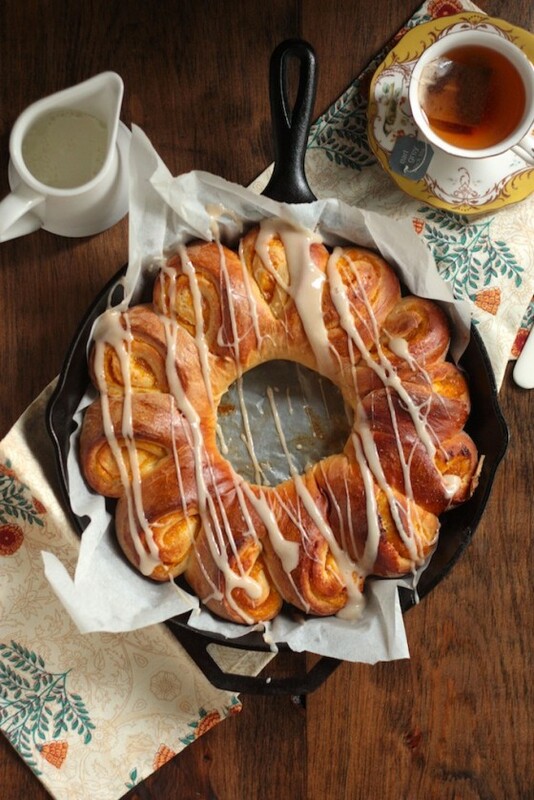 This Ooey Gooey Apricot Orange Coffee Ring recipes makes two large rings, so they are perfect to make in advance and freeze. 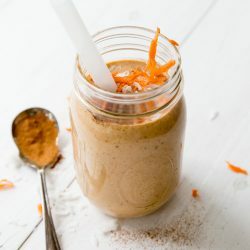 Make one and freeze one for later, or just give one away to a friend! 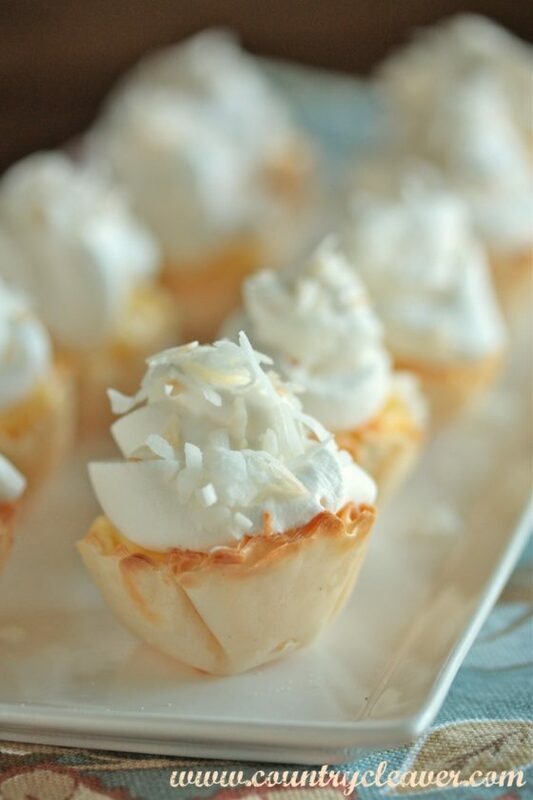 One Bite No Bake Coconut Cream Pies are just well, an obvious choice for brunch! 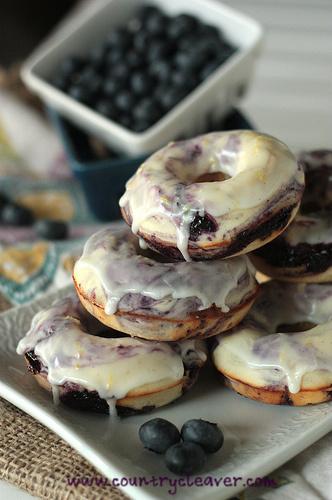 Blueberry Lemon Glazed Baked Donuts are an awesome make ahead treat. 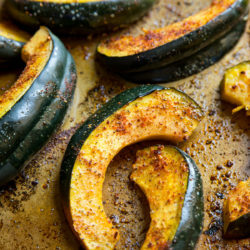 Make them the night before and glaze them the morning of, for a time saving and utterly sweet snack! 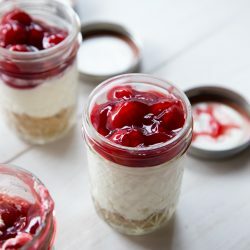 Strawberries are in season! 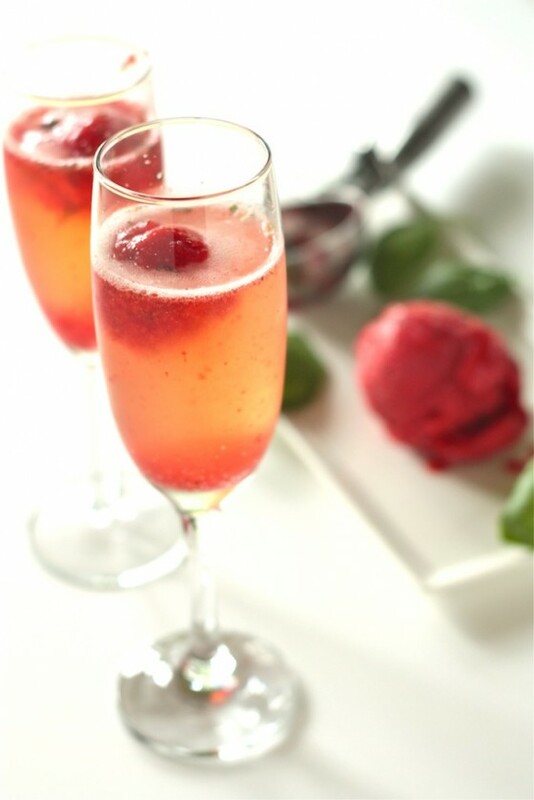 And this Strawberry Basil Sorbet Bellini is just fitting for spring! Use another fruit sorbet instead of strawberry for a fun and festive change. 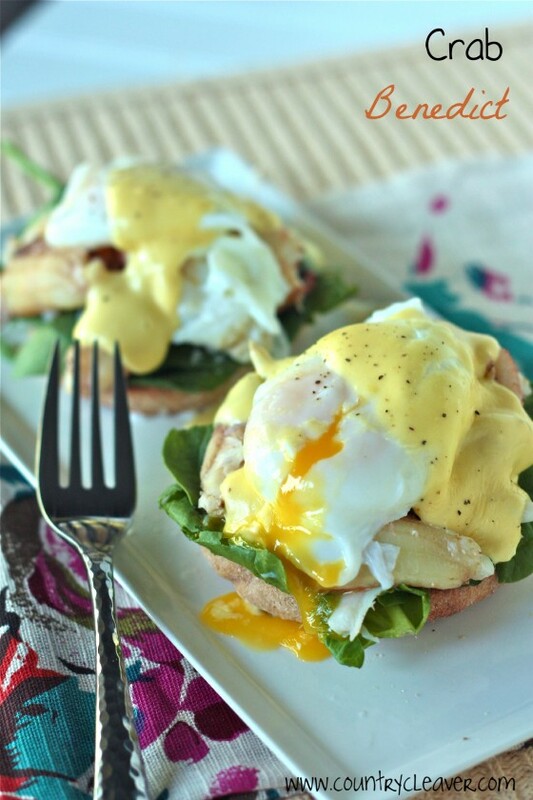 And what is a brunch without Eggs Benedict?! This is one of my favorites! Crab Eggs Benedict. It might not be a make ahead meal but it is a classic! 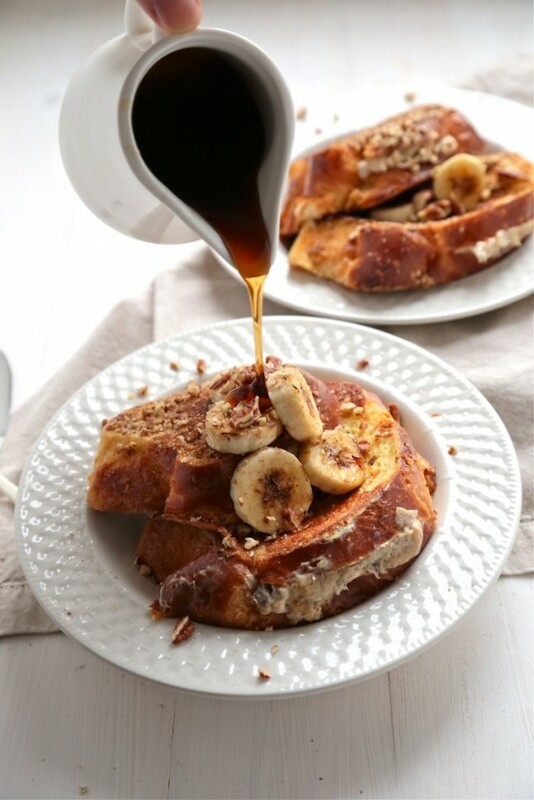 Bourbon Banana Nut Stuffed French Toast – Prep it all the night before and then put it all together in a jiffy! You can’t argue with a boat load of banana and maple syrup! Why is brunch so delicious?!?! Those danishes are calling my name. Brunch is by far my favorite meal. 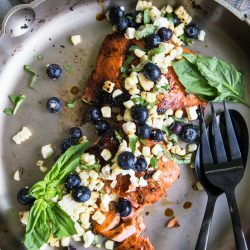 This post made me HUNGRY! Make ahead is the way to go!! I completely agree!! I’ve got too little time on my hands to do everything on the fly! 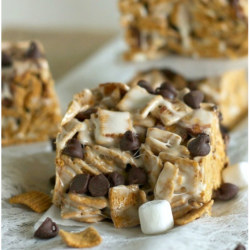 Oh my gosh, all of these look so amazing! I love making things ahead, it certainly makes some days easier to handle! 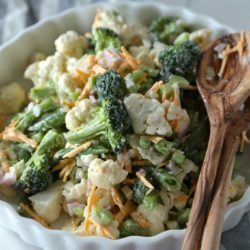 I’m going out for Easter brunch this year but your post is making me wish we were cooking! They all look amazing but those blueberry donuts have me drooling! Brunch is definitely my favorite meal…and especially at Easter. This all look like delicious options! So many great ideas! 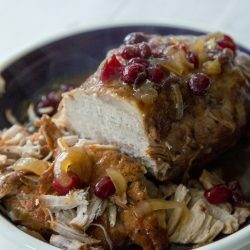 Love that you included cocktails, because holidays definitely call for cocktails with every meal! So many great options, I want to try all of them! 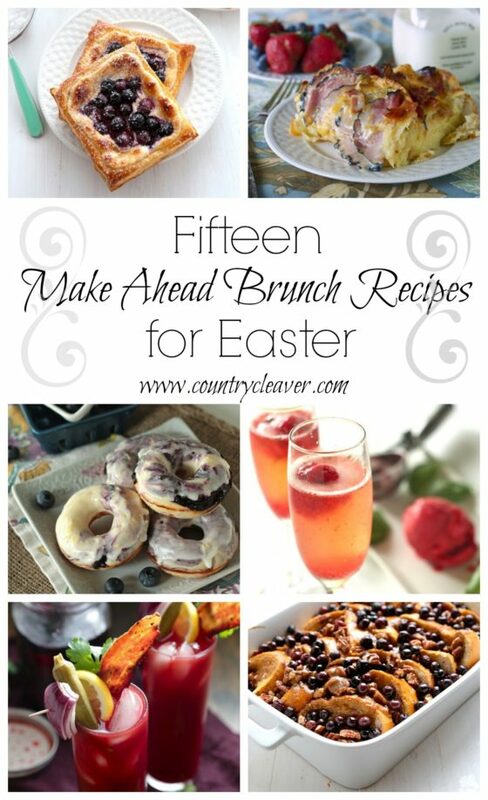 I love brunch too and all of these look fabulous! 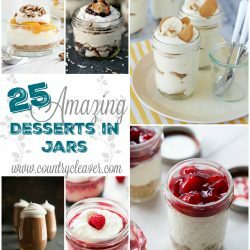 I can see a bunch of recipes I want to try!